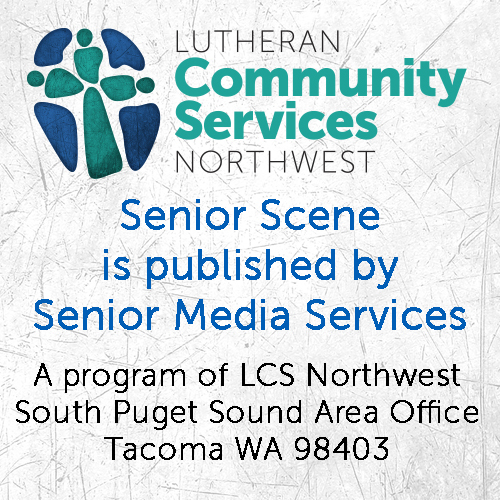 For years, Senior Scene readers received a dose of history with every paper in the guise of Karla Stover’s “Walkabouts.” Each month, Stover introduced Pierce County residents to the characters, times and landmarks of Tacoma and its surrounding environs. History isn’t about dusty old dates and dried up people and places, and Stover breathed life into the buildings we pass each day on the way to work and the music we hear when we turn to “old time” music programs. 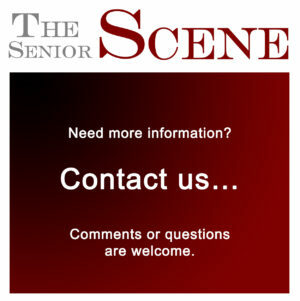 She talks about local history on KLAY AM 1180, leads history walking tours and writes for several local papers. 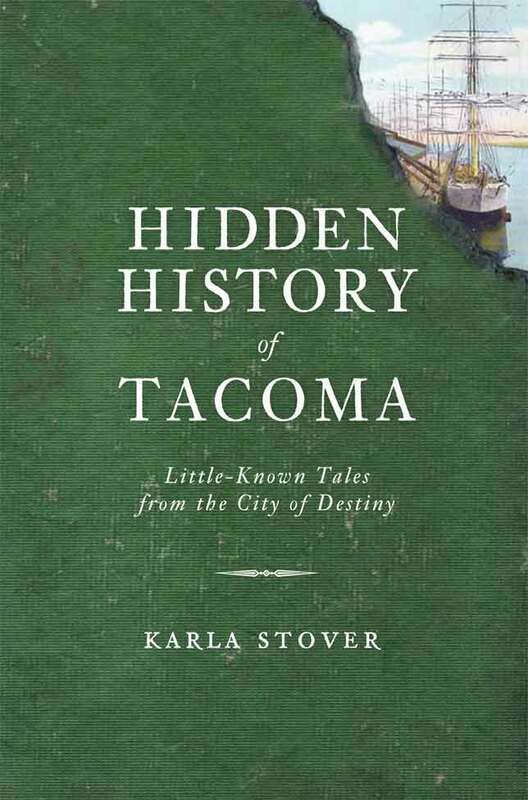 Recently Stover released “Hidden History of Tacoma: Little-Known Tales from the City of Destiny.” The book is a compilation of some of her previously published work as well as some new stories about familiar places and people. 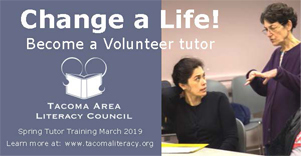 These short, usually only a couple pages long, stories provide opportunities to get a real taste of life “way back when.” She covers Tacoma from its birth to right around World War II. 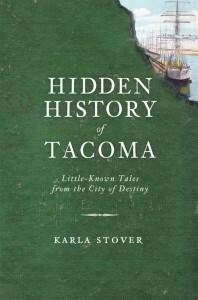 Meet Karla Stover at the Lakewood Towne Center’s Barnes and Noble on Friday, May 25 from 3-7 p.m.
Log in | 49 queries. 1.768 seconds.